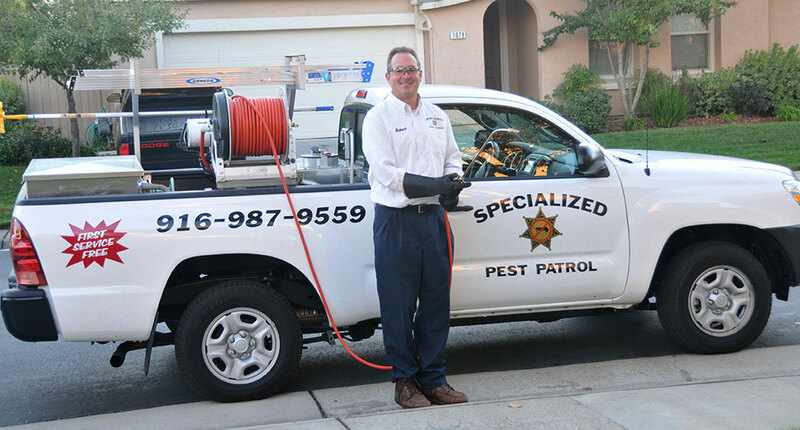 Specialized Pest Patrol of Sacramento has over 2 decades of experience performing cost-effective wasp control, wasp pest control and wasp nest pest control for the residents and businesses in Sacramento, California. 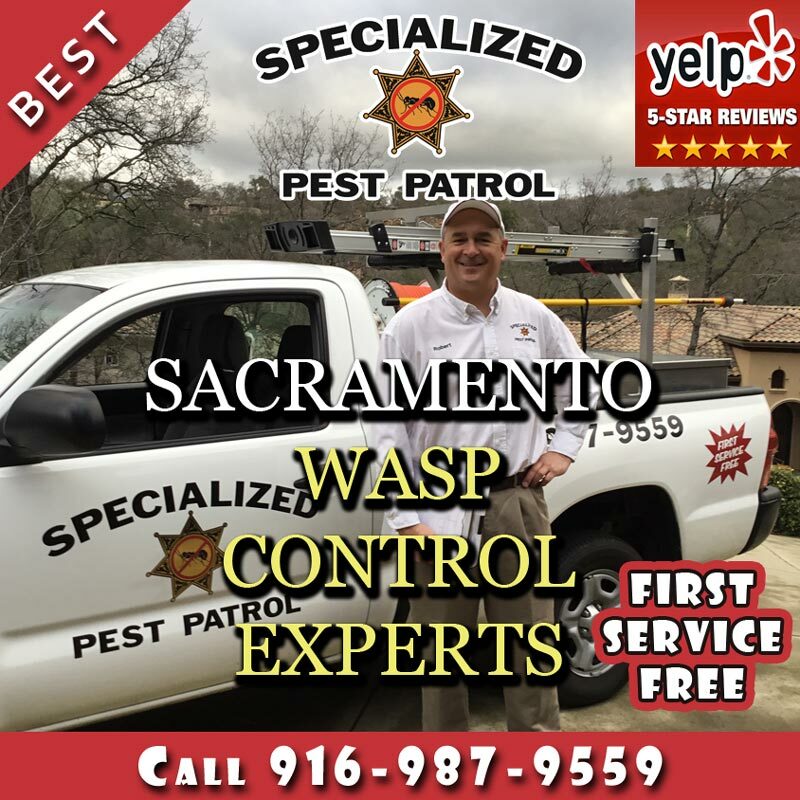 Wasp Control Company Specialized Pest Patrol provides effective and affordable Wasp Removal Sacramento services (wasp pest control and wasp nest pest control) in Sacramento since 1994. Wasp Control Company Specialized Pest Patrol removes Wasps and Wasp Nests of all types such as Yellow Jacket effectively and cost-effectively like those shown in video below. There are numerous species of wasp in Sacramento, of varying sizes and colors. The most common species of wasps in Sacramento which are Yellowjacket wasps, Paper Wasps, Mud Wasps, Mud Daubers, Potter Wasps and Pollen Wasps. They range from just a few millimeters in size to several centimeters, and of colors ranging from black to different shades of blue and green. These flying insects have two sets of wings and a pinched waist. We’re a top yellow jacket control company in Sacramento! Our yellowjacket control and wasp control methods safely and effectively remove yellow jacket infestations as shown in the video below. All wasps can be divided into one of two categories – solitary and social wasps. Solitary wasps live on their own. They even lay their eggs and leave them. Social wasps, on the other hand build nests, which can get quite large in size. Within these categories, they are further divided into two more categories – predatory wasps and parasitic wasps. Predatory wasps hunt and feed on other insects. Parasitic wasps lay their eggs on living hosts. When the larvae hatch, the host becomes their first food source. Wasp Removal Company Specialized Pest Patrol removes wasp infestations like those shown in video below. Most wasps in Sacramento are actually quite beneficial to the garden, taking care of many common pests that would otherwise destroy your plants. So, what makes them such a problem then? Wasp infestations are a major issue for several reasons. The biggest reason that they are a problem is because they sting. Unlike bees, which have a barbed stinger than can only be used once, wasps have straight stingers. This means that each wasp can sting several times. And wasps will attack when they feel threatened. If their nest is close by where children play, or near an entrance to the building, they may feel threatened every time someone passes by. Wasps may also feel threatened if you attempt to spray the nest, or if you swat at them as they buzz near you. If anyone, whether it is you, a family member, a guest, an employee or a client, is allergic to stinging insects, stings from a wasp could lead to a dangerous anaphylactic reaction. Even if you aren’t allergic, being stung several times is very painful. These are reasons why wasp nest removal and wasp removal by us at Specialized Pest Patrol of Sacramento is needed. Seeing numerous wasps buzzing around the property. You may find many of them hovering over trash cans or dumpsters. Finding lots of dead insects. Some wasps are predatory. Finding numerous dead insects is often an indication that wasps have been out hunting. Finding wasps inside your Sacramento home or business. Wasps inside can point to a nest inside the building. You may find holes chewed into the wooden structures of your home or business (pillars, steps, railings, etc.). Happening across the wasp’s nest. Different species of wasp build different types of nests. Some hang from trees, while others may be below ground. You have the wrong bait. Bait traps are a popular option for dealing with a wasp infestation. There are several different types of wasps, and several types of bait traps. Not all wasps are attracted to the same baits. If you have the wrong one, the wasps will ignore the trap. On top of that, yellow jackets tend to be the only wasp that like baits. The space is too large. Baits and traps are only usually effective in smaller spaces where there is very little competition for food. The traps are placed incorrectly. Wasp traps need to be strategically placed between the nest and the food source in order to have any effect at all. And you will most likely need several traps. The traps are not being well maintained. Wasp traps cannot be set and forgotten. They need to be maintained regularly, and the baits changed frequently. It is highly recommended that you never try to remove the wasp’s nest on your own, whether by aerosol spray, fire, or water. Wasps will quickly become aggressive when their nest is attacked. Any wasps that are returning to the nest to find it under siege will also attack. This puts you, as well as anyone in the vicinity, in serious danger. Not to mention that fire or water could cause serious damage to your property. 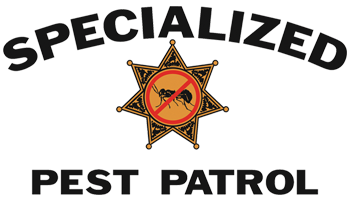 When it comes to eradicating a wasp infestation, and removing the nest, you need the experts at Specialized Pest Patrol of Sacramento. We are highly trained, and come equipped with all of the necessary safety equipment and knowledge of how to control wasps around the home. First, we inspect your Sacramento, California property. When we find the wasp infestation, we can identify the species, which will allow us to employ the most effective treatment methods. We take all necessary safety precautions when it comes to treating your wasp infestation. We wear the best safety gear, and ensure that there are no other people present when we perform treatment. We may use any one of aerosol, liquid or dust treatments, depending upon the location of the nest and the type of wasp we are dealing with. Once the infestation is gone, we then disassemble and remove the nest, preventing new wasps from taking up residence. 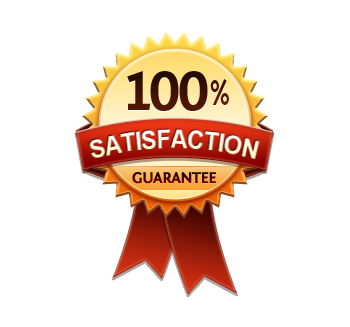 We then will help you take steps to prevent new infestations, which may include cleaning up dumpsters and trash cans, and sealing cracks and crevices in your home or business. While wasps are beneficial to a garden, an infestation is dangerous. For fast, effective pest control for wasps at your Sacramento, California home or business, call the experts at Specialized Pest Patrol today! how to remove wasp nest from roof? how to remove a large wasp nest? wasp nest in trees how to remove? how to remove paper wasps? how much to remove a wasp nest? how to remove wasp nest from house? how to remove mud wasp nest? how to remove a wasp nest in winter? mud wasps nests how to remove? how to remove wasp nest from wall? how do you remove wasp nest? wasp nest how to remove? how to remove a wasp nest from a wall? how to remove a wasps nest? how to remove a paper wasp nest? how to remove paper wasp nest? how to safely remove a wasp nest? how to remove wasps nest? how to remove a wasp sting? how to remove a wasp nest from a tree? how to remove wasps from house? how to remove wasp nest from tree? Call Wasp Control Company Specialized Pest Patrol immediately at 916-987-9559 (Pest Control Folsom) and 916-224-7430 (Pest Control Sacramento) to get your first service free. We are so confident that you will be happy with our Wasp control services, the first service visit is FREE! We pride ourselves in knowing that we offer the best wasp removal and wasp nest removal services in Sacramento, so we offer the first service free as a testament to our great service. Wasp Control Company Specialized Pest Patrol serves the Sacramento County areas Sacramento, Citrus Heights, Elk Grove, Folsom, Galt, Isleton, Rancho Cordova and nearby counties such as El Dorado Hills and Placer county. Wasp Control Company Specialized Pest Patrol removes wasps effectively like the one shown in video below. Whether you are looking to eliminate wasps in your residential home or commercial property, Wasp Control Company Specialized Pest Patrol has the equipment, experience and expertise to perform Wasp control of any size. We at Wasp Control Company Specialized Pest Patrol are fully licensed and insured and use only environmentally safe chemicals that won’t hurt the earth or your family. We’re the top wasp control company in Sacramento! Our Wasp removal methods safely and effectively remove wasp infestations which can cause discomfort and injury like as shown in video below. are one of the most dangerous wasps out there. Many residential and commercial property owners in the Sacramento area have reported wasp infestations most prominently in backyards, walls, roofs and bushes. Wasp Control Company Specialized Pest Patrol performs effective wasp control services in Sacramento like those shown in video below. Wasp Control Company Specialized Pest Patrol performs affordable and effective pest control for wasps in Sacramento as shown in video below. Wasp Pest Control Safety Equipment: Wasp Control Company Specialized Pest Patrol has access to PPE or personal protective equipment and to RPE or respiratory protective equipment. This means we are fully protected from the stings of wasps. 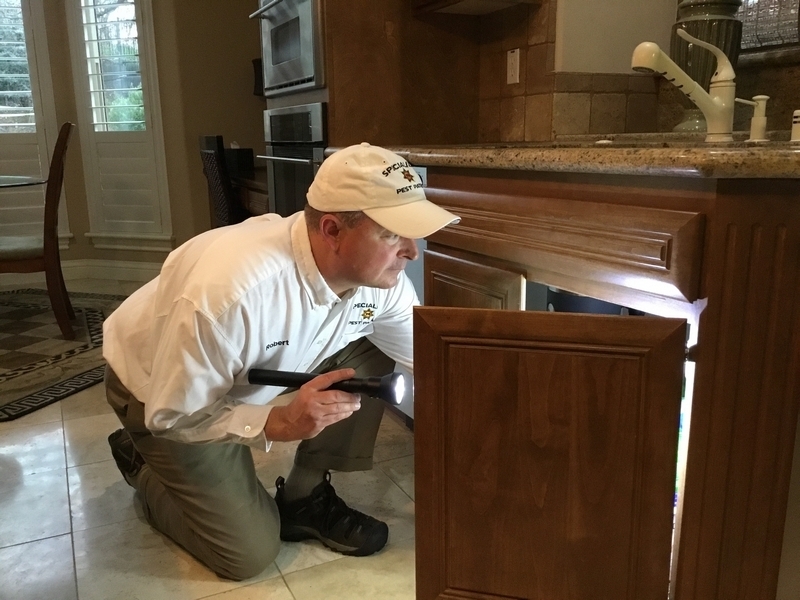 Wasp Control Services In Dark, Tight Spaces: Wasp Control Company Specialized Pest Patrol is qualified to work in all types of spaces large and small. Unlike a homeowner, specialists at Wasp Control Company Specialized Pest Patrol can safely remove a nest from the property. 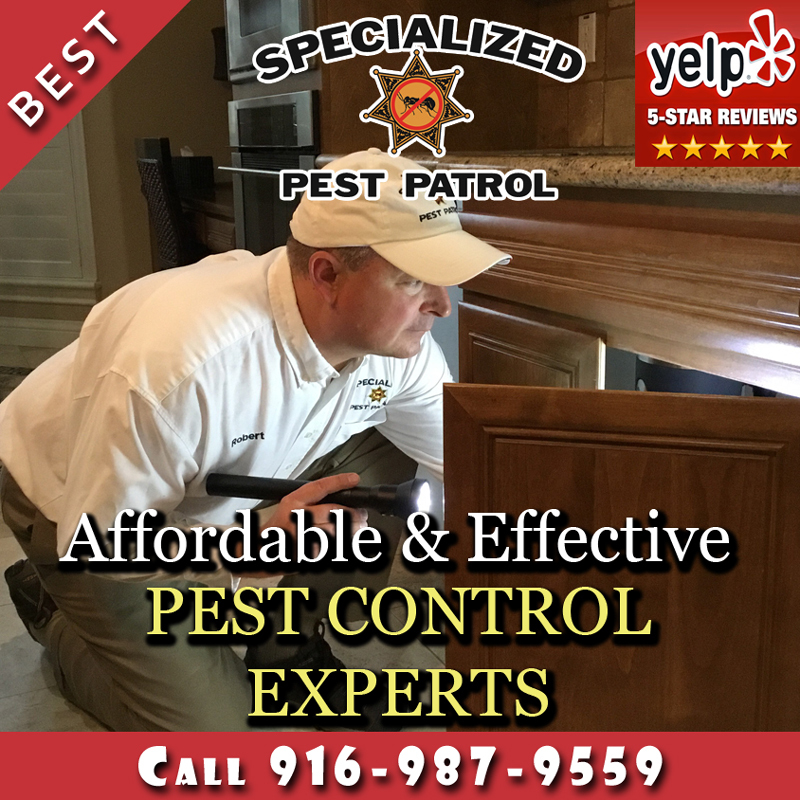 Wasp Control Expert Knowledge: Wasp Control Company Specialized Pest Patrol exterminators have expert knowledge when it comes to wasps. Our wasp pest control specialists know all about the instincts and behaviors of wasps and the best ways to identify an allergic reaction from a wasp sting. Removing a wasp nest yourself on your Sacramento residential or commercial property can be very dangerous, especially if the nest is currently active. The wasps will become very active in the defense of their home, and will attempt to sting anyone who disturbs them many times. An entire nest of wasps focusing on one target can cause severe damage and pain. For this reason, adequate protection is a must, as well as proper tactics and safety precautions. This is why you need to use us, Wasp Control Company Specialized Pest Patrol, an experienced wasp pest control company. We’re the clear choice when it comes to wasp nest removal. Call Wasp Control Company Specialized Pest Patrol immediately at 916-987-9559 (Pest Control Folsom) and 916-224-7430 (Pest Control Sacramento) if you see wasps or a wasp nest on your property. We provide Wasp Control in Sacramento County which includes the areas Citrus Heights, Elk Grove, Folsom, Galt and Rancho Cordova . We provide Wasp Control in Placer County which includes the areas Auburn, Colfax, Lincoln, Rocklin and Roseville . We provide Wasp Control in El Dorado County which includes the areas El Dorado, Placerville and El Dorado Hills .